The UK Government started selling registrations in 1989 under the banner of Sale of Marks which later became “DVLA Personalised Registrations”. The DVLA sold prefix registrations under “DVLA Select Registrations”, starting with the ‘A prefix’ range. Buyers would call the designated hotline buying the rights to use the registrations. The A prefix range were very popular indeed, of course so many popular combinations that were previously near impossible to obtain now released into the public domain. Example registrations, prefix “A” then numbers 1 to 20 followed by 3 letters (excluding I,Q,Z), A1 MJB (£499), A11 PJC (£250), A5 RJS (£250), the prices in brackets are all inclusive of VAT and the DVLA £80 transfer fee! Other popular A prefix combinations were registrations like A11 OJS, A11 OMB. Buyers (illegally) moved the O next to the 11 making “A110 JB”. These were popular due to a “real” JB (like JB 1976) costing 10 times more. Later, the DVLA’s website dvla-selectregistrations became the portal to buy and browse. DVLA released the B,C & D prefix (numbers 1 to 20), B’s were also very popular, especially B16 numbers looking like “BIG”. B16 BOY, B16 JON, B16 GUY. Also released in the same year 1990 were the prefix year letter at that time starting with “H”. DVLA released H numbers 1 to 20 then multiples of 10 and 100’s and trebles (22,33,44,55, 30,40,50) Then year by year, J prefix, K,L,M,N,P,R,S,T,V,W,X,Y were all released and issued in a similar fashion via the DVLA website. “Vehicle related registrations have always been popular with enthusiasts and car manufacturers a like. Now, some thirty years later, it seems that the best and most popular registrations have been sold off via the DVLA. Dealers and investors were first to purchase many popular combinations and they regularly become available within the second hand market. CarReg invested heavily and still remain active buyers, our own CarReg stock is stronger than ever! Prefix plates start with a single letter then one, two or three numbers followed by a space and ending with a three letter sequence. Available range “A1 AAA” to “Y999 YYY”. Start with two letters which show the area of issue, then two numbers showing the age of the vehicle, followed by a space and ending with a three letter sequence. There are two releases each year, 1st March and 1st September. 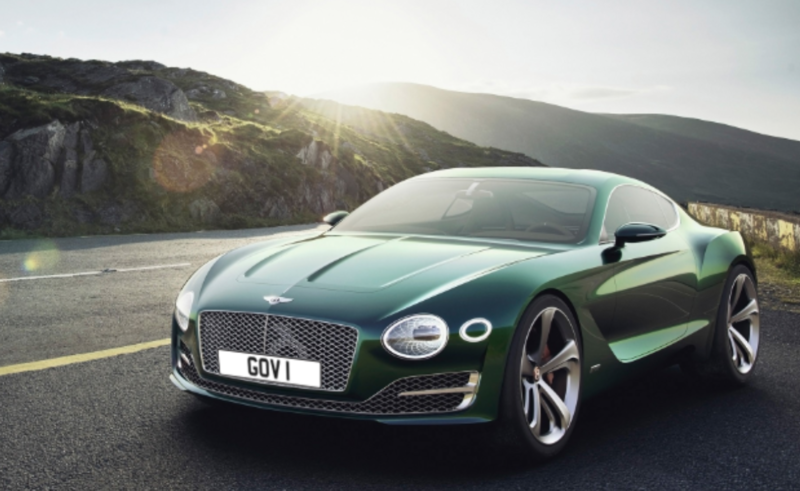 For 30 years (1988 to 2019) we have supplied the public with some of the best DVLA registrations available in the UK. Our database has grown over the years into one of the best in the industry with all styles of registrations available under one roof on our website – over 50 million of them.